The Rev. John Jackman has been pastor of Trinity Moravian Church since 2004. He is dedicated to bringing the love of God as expressed through the life and teachings of Christ to our community. He has long been involved in ecumenical and interfaith work, and in promoting civil rights and reaching across the divides of race and class. An award-winning filmmaker and author, he seeks to use different avenues and creative worship expressions to teach the Good News. READ MORE. Jonathan Sidden served as Music Director at Trinity for over twelve years. 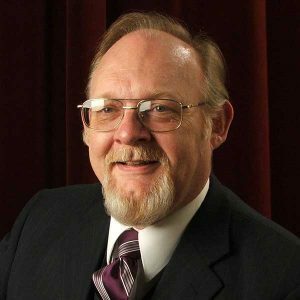 He recently accepted the position of Music Director at Clemmons Moravian Church. We are very grateful for the gifts that he brought to our music ministry. Trinity is currently in search of a new music director. Resumes should be sent to pastor@trinitymoravian.org. 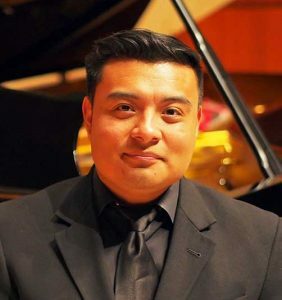 Our organist, Oscar Hernandez , recently received his Master of Music in Collaborative Piano Degree from the University of North Carolina School of the Arts. He is Executive Director of the Kernersville Music Academy. 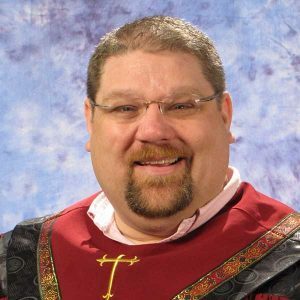 He previously served as Director of Sacred Music for Good Shepherd Catholic Church in King, NC and as Director of Music for St. Benedict the Moor Catholic Church in Winston Salem, NC. READ MORE. 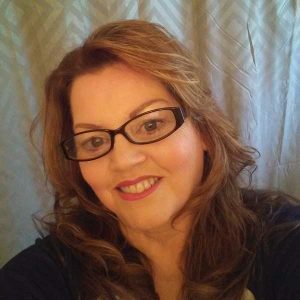 Tammy Mooney is Trinity’s bookkeeper and office administrator. Tammy has worked at several other churches and was in the Air Force. She is a dog lover, and recently moved back to North Carolina.